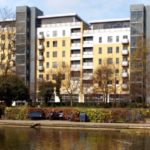 For leaseholders living in blocks of flats, service charge is a way to share the cost of looking after the building. The charge usually covers things like maintenance and repairs, building insurance and cleaning of communal areas. The cost of management and contributions to a reserve fund might also be included in the charge. The lease normally explains how the service charge is organised. 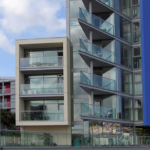 It is one of the things that causes a lot of dispute between leaseholders and their landlords. Originally service charges were included in rental payments. However, due to the escalation of cost and inflation, landlords want to ensure they recovered all their costs every year. This has resulted in variable service charges, meaning that the service charge can go up or down each year, depending on how much the actual or estimated cost of services will be. Some leases still have have fixed service charges, meaning the charge cannot be altered, no matter how much the landlord actually have to pay. As mentioned above, a service charge can sometimes be used towards a reserve fund, these are also known as “sinking” funds. Irregular and expensive works are usually covered by this fund, like lift replacement, external decorations and structural repairs. 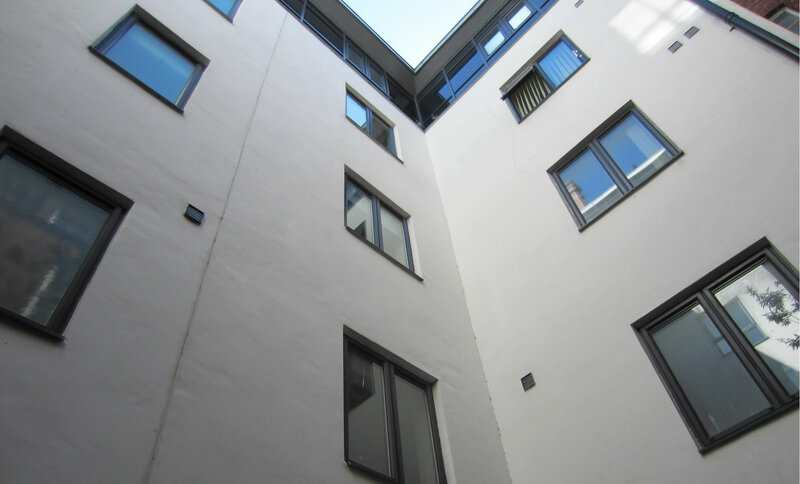 The reason for this fund is so that all the occupiers of the property contributes towards the expense of the work, and instead of only paying a lump sum when something needs doing the leaseholders can budget and even out the annual charges. These charges usually aren’t refunded when the flat is sold. Let’s make one thing clear; ground rent and service charge is not the same thing. Ground rent is a fixed sum which you pay annually to basically rent the land of which your property stands on. In addition, you will only have to pay ground rent if your landlord has asked for it and specified it in the lease. 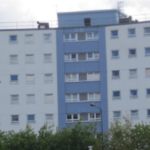 Service charge on the other hand is a fee most leaseholders of flats and apartments have to pay to maintain upkeep up the building and communal areas. 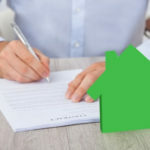 Your lease should say clearly what your service charge covers, how the freeholder can collect the charges, how they are calculated, how they are divided between you and the other leaseholders and whether there is a sinking or reserve fund. You only have to pay for the charges specifically mentioned in your lease, unless there is a clause covering general charges not specifically mentioned. When you pay a service charge you have a right to request a summary from your landlord of how the charge is worked out and what it is spent on, you also have the right to see any receipts and paperwork to back the summary up. It would be a criminal offence for the landlord not to provide this when requested. If you feel you are being overcharged or you’re not happy with the services you are being charged for, you can write to the freeholder to try and negotiate a lower price or better services. 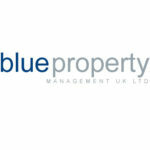 To find out more about service charge contact Blue Property Management on 0330 053 8770 .